My friend Brandon from Novel Hill studio took my professional portraits when I started Jessica Lindsay Custom Songwriting three years ago. We both thought it only appropriate, as I venture into a new beginning with MelodyWed™, that his lens be the one to capture the brand. We roamed all over San Francisco last November in search of urban and natural settings to serve as backdrops. And what amazing locations we found! 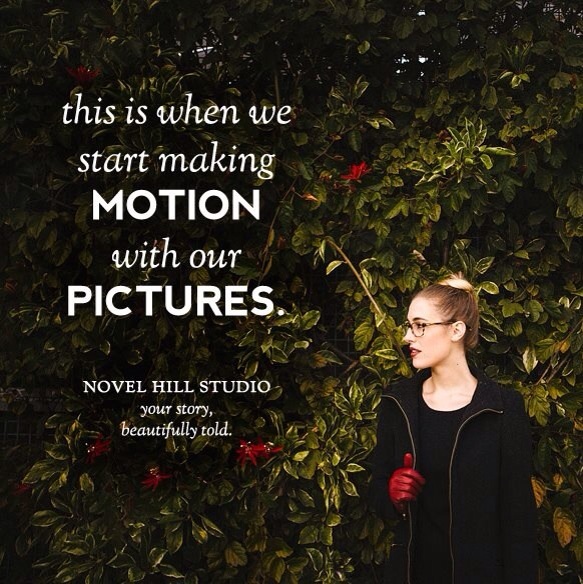 “How Brandon Came to Capture the MelodyWed Story.” It features a video glimpse behind-the-scenes and a preview of the incredible images captured by Novel Hill. A multi-location photo shoot AND video footage — Brandon sure earned his keep! We ended the two-day shoot relaxing at home with my husband watching Star Trek: Into Darkness, dunking Oreos, and munching popcorn in our jammies on the couch. It was truly an epic weekend with a friend and a downright fantastic photographer. That epic weekend seems so long ago, yet at the same time it feels like it were yesterday. Funny how I only spent one weekend in the Bay Area and I already miss its culture and atmosphere. I feel like part of me never came back from there. Thanks so much for the opportunity of a lifetime, Jessica & Alexander! You might see me moving somewhere near you sometime. Really, really, thinking hard about it. Brandon — Cheers! We would love to have you up here in the Bay near us, friend. The adventures would definitely continue!